Within minutes to Bridgestreet Built in 2010 and full of custom details. 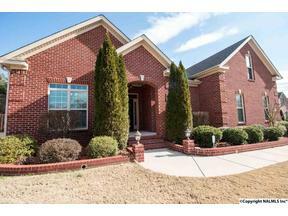 Beautiful open floor plan, dining room, study, family room and large bonus with full bath. This home boasts beautiful hardwoods and new paint throughout, custom built-in cabinets, custom trim and lighting with a wood burning fireplace. 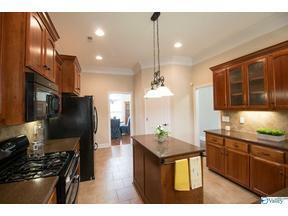 Kitchen complete with quartz counters, tile backsplash, island, double oven, and gas cooktop! Isolated Master Suite features trey ceiling, crown molding and indirect rope lighting, glamour bath, large walk-in closet. Refrigerator, washer and gas dryer. Gas water heater. Private backyard backing to trees, screened porch, full irrigation, 2 water meters.